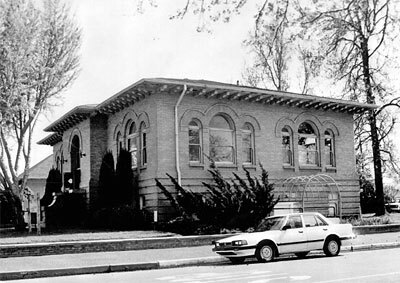 The Turlock Carnegie Library was gutted by fire in the early morning of November 23, 2005. 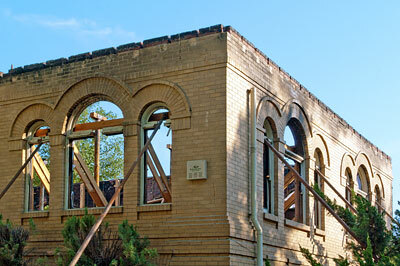 The Classical Revival building, designed by Hugh Y. Davis, was undergoing renovation and was vacant when the fire started. According to the June 28, 2006, edition of the Turlock Journal, the Stanislaus County Arson Task Force continues to investigate the cause of the fire.